This Last week over 650 employees were investigated with around 70 more that have been arrested from nine different locations in India. Have you ever received the following call? "Hi, this is Steve from the US tax authority and the IRS. It has come to our attention that your account is owed and you must pay $4000 within 30 minutes or the police will be dispatched to your house." They would also state that if you hung up, the police would be there to arrest you and you would loose your house and your job. They would make other threats as well to scare people into paying up the crazy amounts of money. How crazy is crazy? Some people were paying anywhere from $4000 to $10,000 to keep these "police" from showing up at their door and ruining their lives. 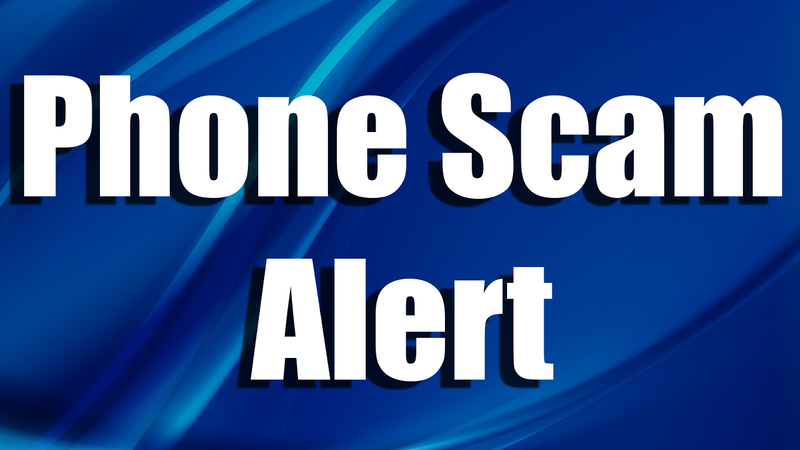 How can you protect yourself from these types of scams? For one, the IRS will NEVER call, text or e-mail any sensitive information to you. If they need to get in touch with you, it is ALWAYS via snail mail. And lastly, NEVER give out your personal information over the phone as well as payments. If a bill collector is calling you to collect on an unpaid bill, they will have the details such as your Social Security number and your personal address. Red flags should fly if the person doesn't even know your name. What should you do if you think you were involved in a scam where you gave your personal information to someone over the phone? Contact the police and make a report. Call your bank and make them aware. Please visit https://www.fbi.gov/scams-and-safety/common-fraud-schemes/internet-fraudhttps://www.fbi.gov/scams-and-safety/common-fraud-schemes/internet-fraud for more information. Share this information with your family and friends this holiday season. Many scams try to take advantage of our elderly population, share with your parents or grandparents as well!